Put simply, U.S. Cuba policy wasn’t working and was well beyond its expiration date. Cuba’s political system did not change. The United States was isolated within our own hemisphere — and in the wider world — which disagreed with our approach. Most importantly, our policy was not making life better for the Cuban people — and in many ways, it was making it worse. 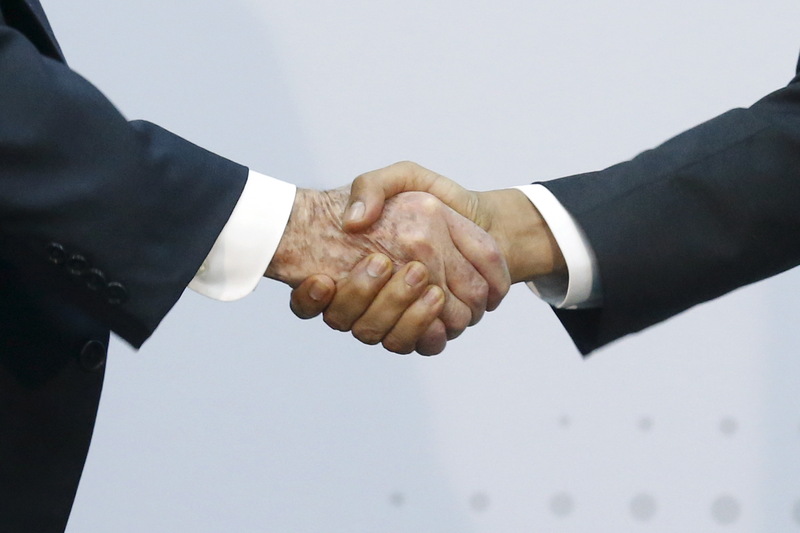 Since then, we have made progress in opening up relations between our two countries. 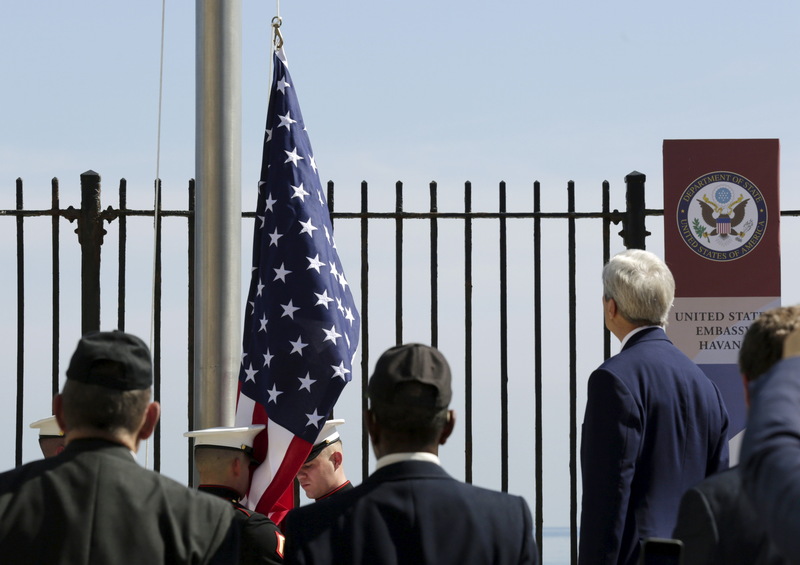 Last summer, we restored diplomatic relations and Secretary of State John Kerry traveled to Cuba to raise the American flag over our Embassy. This enhanced diplomatic presence makes it much easier for the United States to advance our interests and values in Cuba, as we do in countries around the world. We’ve been able to engage Cubans from all walks of life. We’ve facilitated visits to Cuba by U.S. lawmakers, businesses, and academics. Changes in U.S. policies and regulations have allowed for greater travel and commerce between our countries. In fact, over this period, the number of authorized American visitors to Cuba has gone up by 54 percent, enabling increased people-to-people engagement. This will continue to increase, as earlier this week, the United States and Cuban governments reached an agreement that will restore direct flights between our countries for the first time in over 50 years — a change that will allow up to 110 direct flights to Cuba from the United States each day. We’ve already seen indications of how increased engagement can improve the lives of the Cuban people. Cuba’s nascent private sector — from restaurant owners to shopkeepers — has benefited from increased travel from the American people. 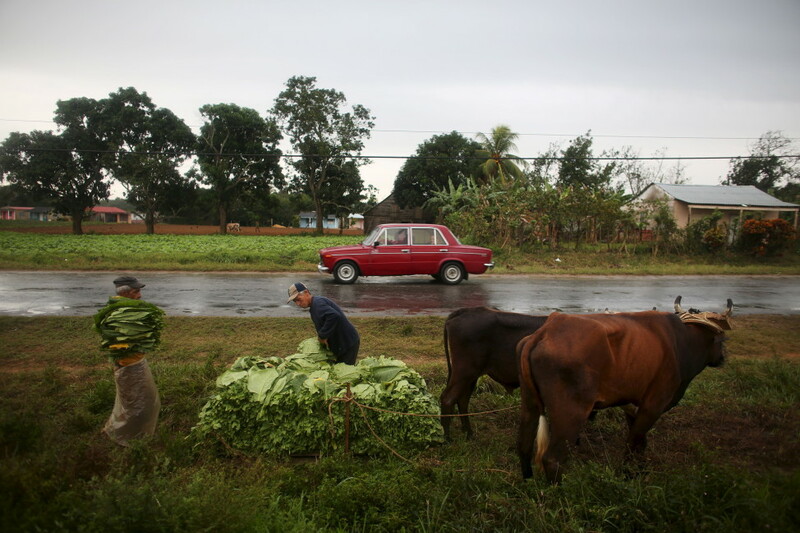 Increased remittances to Cuba from the United States has helped Cuban families. Openings for American companies also hold the potential of improving the lives of ordinary Cubans — for instance, American companies will be enabling travelers to stay in Cuban homes and setting up a factory that will provide equipment for farmers. The Cuban government has taken some steps to fulfill its commitment to expand access to the Internet, expanding wireless hotspots and announcing an initial broadband connection. These are steps that should be built upon to increase connectivity to the wider world and access to information for the Cuban people. Still, this progress is insufficient. There is much more that can be done — by the United States, and by the Cuban government — to advance this opening in ways that will be good for Cubans, and good for the United States. That is why President Obama is traveling to Cuba. We want to open up more opportunities for U.S. businesses and travelers to engage with Cuba, and we want the Cuban government to open up more opportunities for its people to benefit from that engagement. Ultimately, we believe that Congress should lift an embargo that is not to advancing the Cuban people’s individual well-being and human rights, and remove onerous restrictions that aim to dictate to Americans where they can and cannot travel. 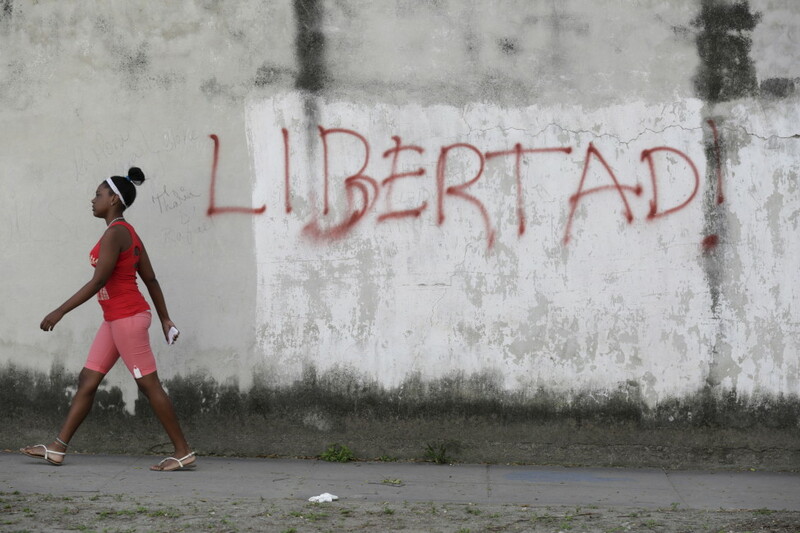 have serious differences with the Cuban government — particularly on human rights. While Cuba released Alan Gross, a number of political prisoners and recently hosted the head of the International Committee of the Red Cross, we continue to oppose and speak out against restrictions on rights like freedom of speech and assembly — and space for independent civil society — that the United States supports around the world. While we do not seek to impose change on Cuba, we strongly believe that Cuba will benefit when the Cuban people can exercise their universal rights. President Obama has raised these issues in his discussions with President Castro, and will continue to do so. That will be the President’s message on his trip — where he’ll have the opportunity to meet with President Castro, and with Cuban civil society and people from different walks of life. Yes, we have a complicated and difficult history. But we need not be defined by it. Indeed, the extraordinary success of the Cuban-American community demonstrates that when we engage Cuba, it is not simply foreign policy — for many Americans, it’s family. We have worked with Cuba and other countries to support President Santos and the Colombian people as they are pursuing an end to a decades-long civil war. Following the President’s trip to Cuba, he and the First Lady will travel to Argentina — a country with a new President who wants to begin a new chapter of improved relations with the United States.